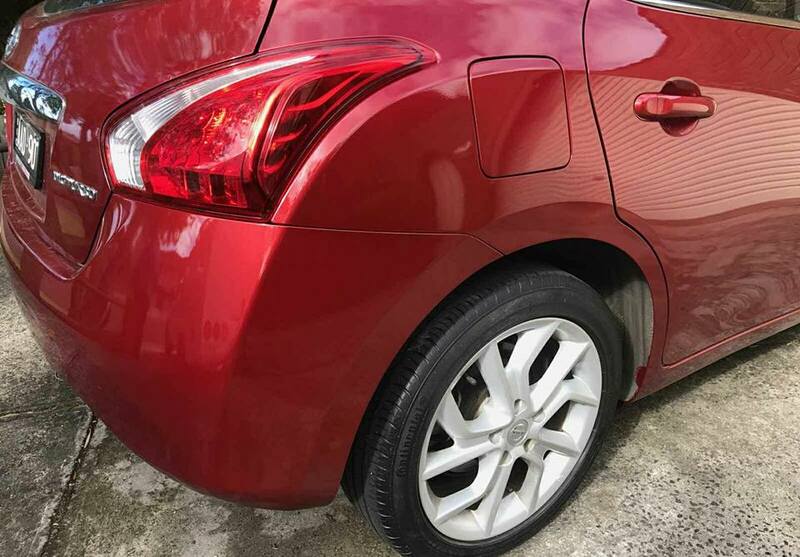 Griffin Repairs specialise in car scratch repairs, car scratch removal, car bumper repairs. With expertise in restoration work, Griffin Repairs is proud to offer a moblie panel shop service without the hefty price tag. We guarantee our work and stand behind the products that we know and trust. 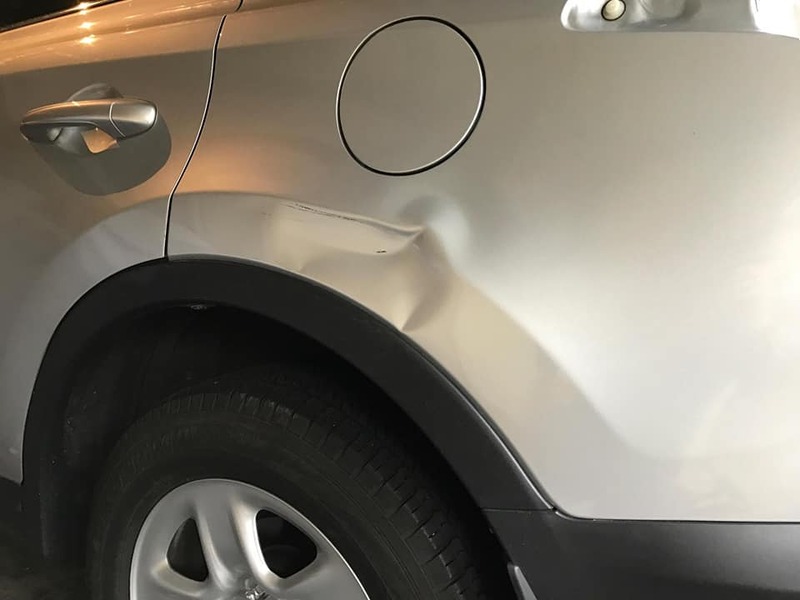 All our work, whether it be a scratch touch up, Paintless Dent Removal or large panel work is treated with the professionalism you would expect as a leader in the mobile industry. Most of our repairs take less than a day and usually will cost less than your insurance excess. Take the stress out of trying to arrange a loan vehicle while your vehicle is being repaired by booking through Griffin Repairs.